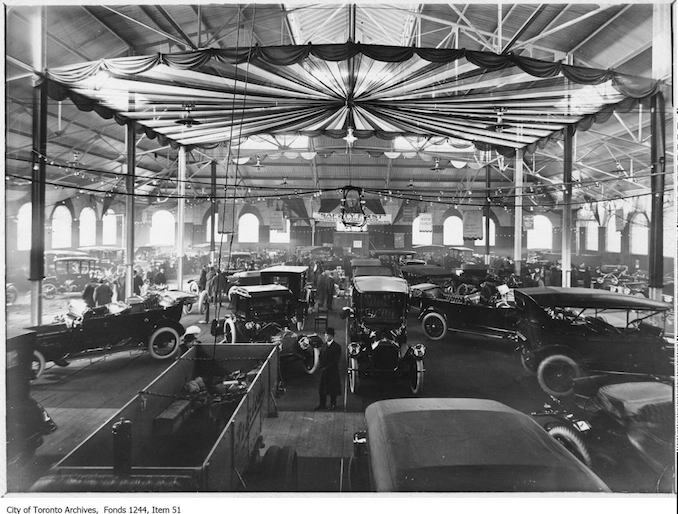 The Canadian International Auto Show took place last week in Toronto with both new and old automobiles on display. 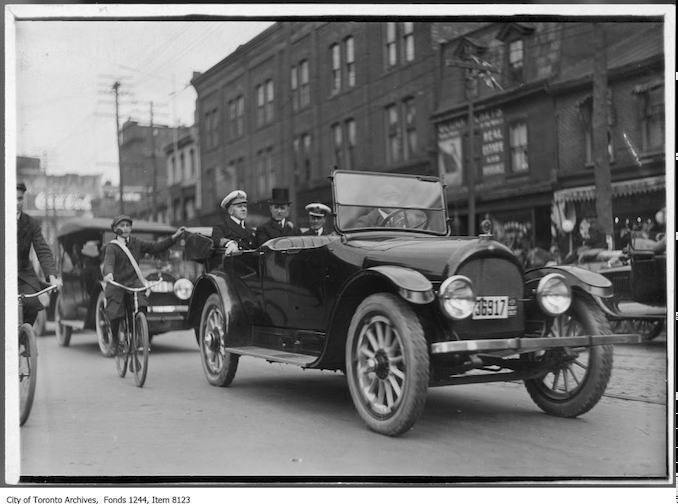 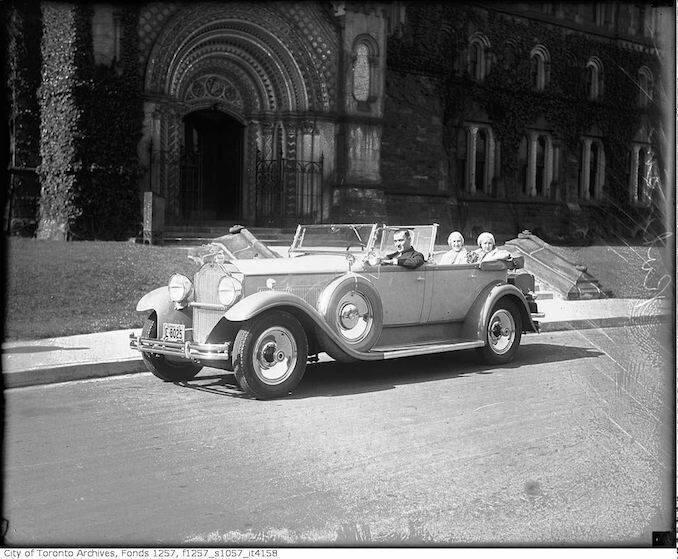 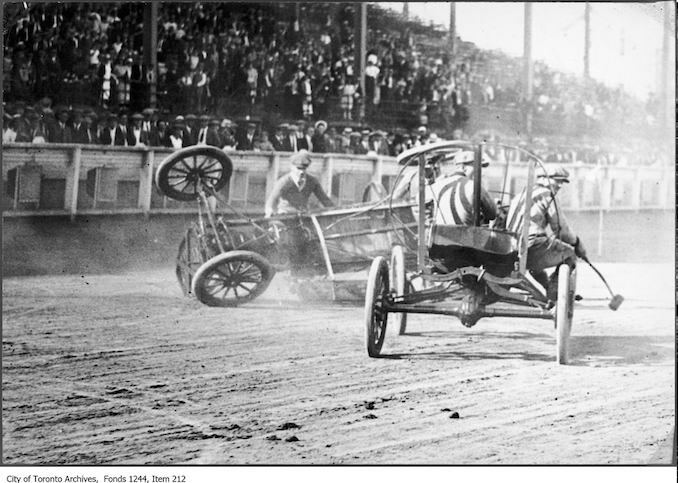 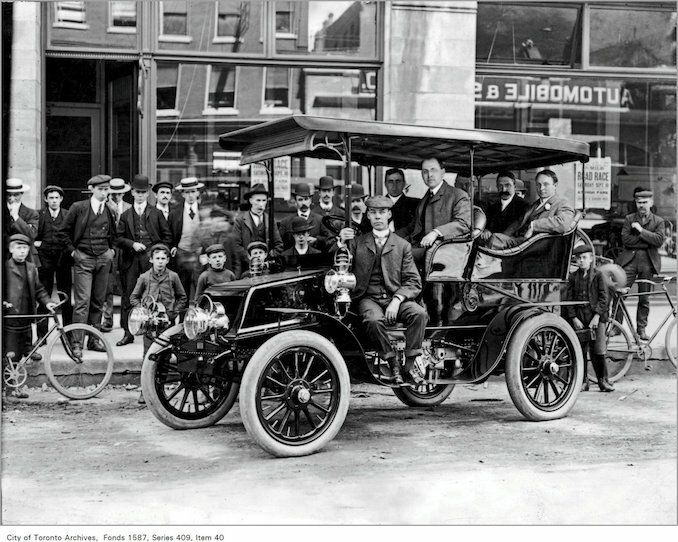 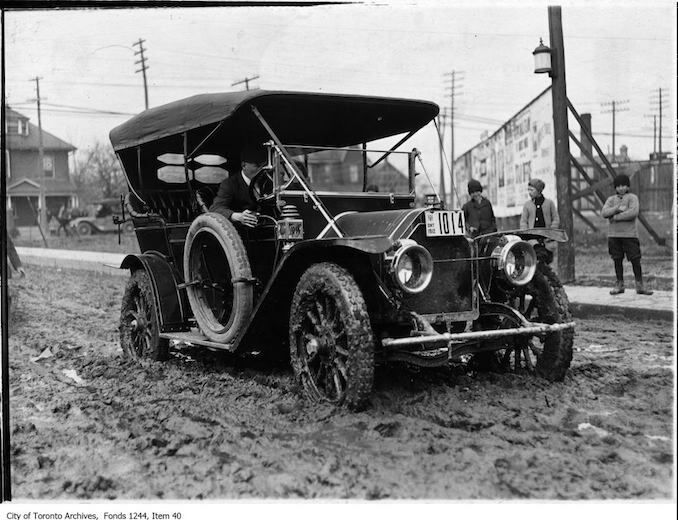 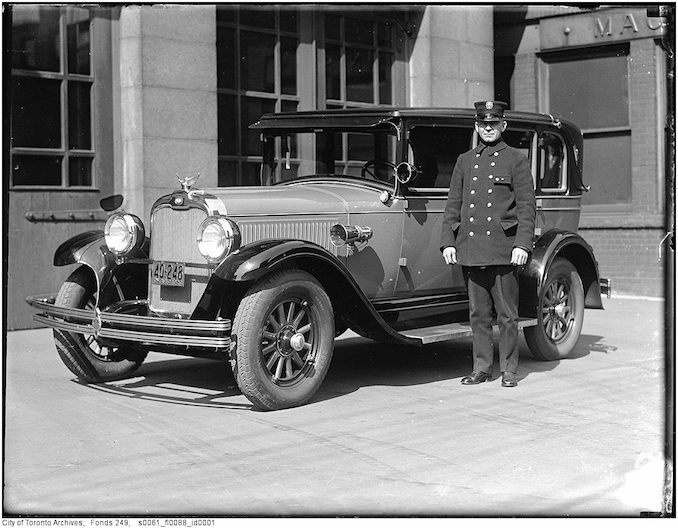 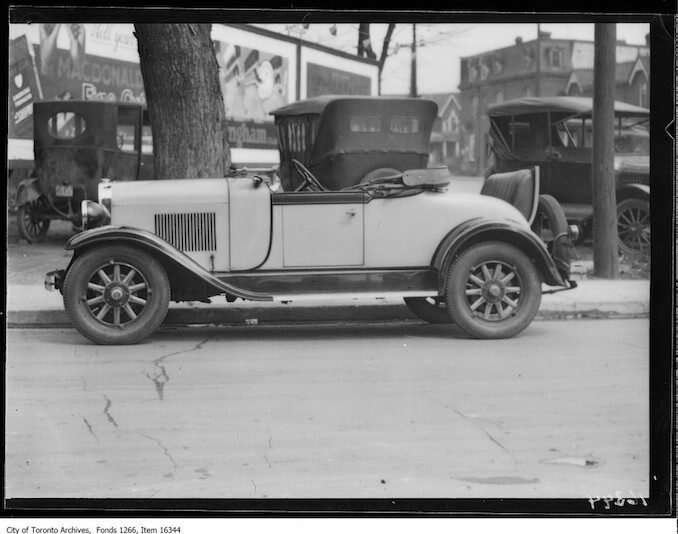 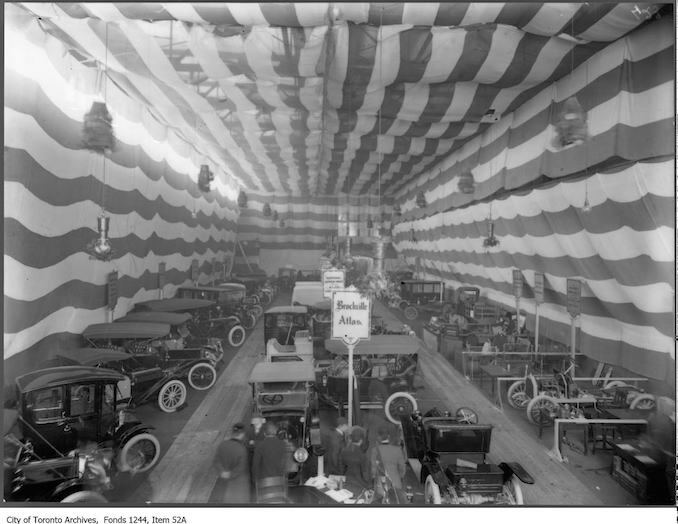 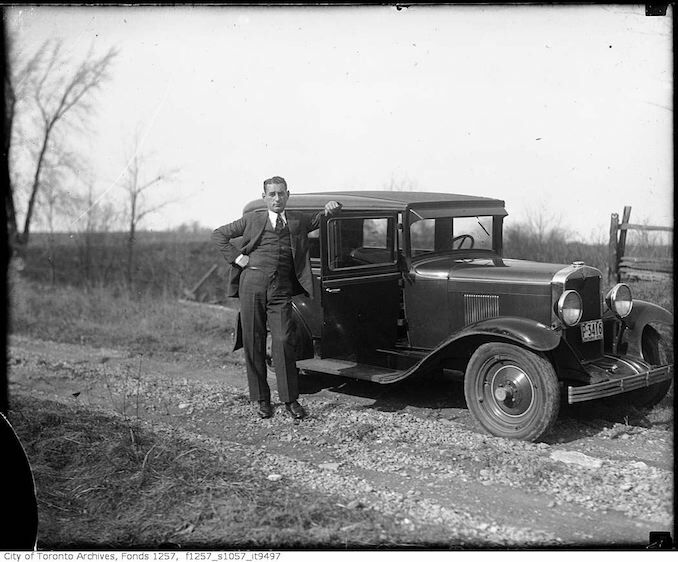 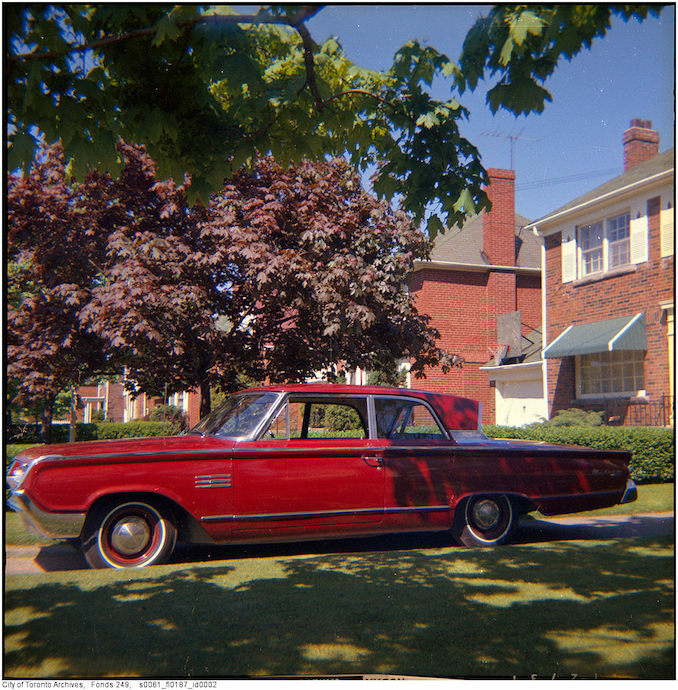 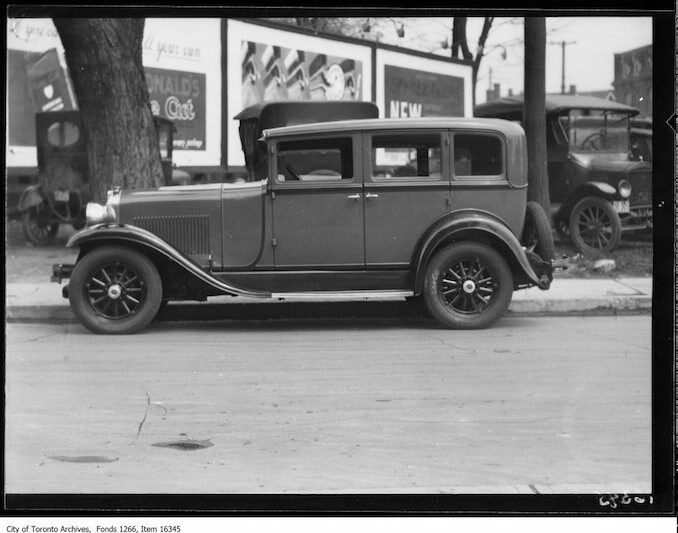 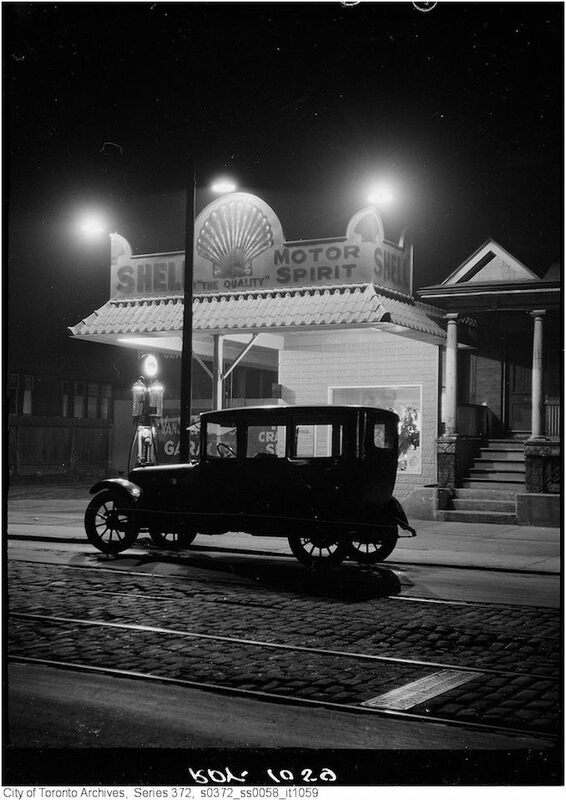 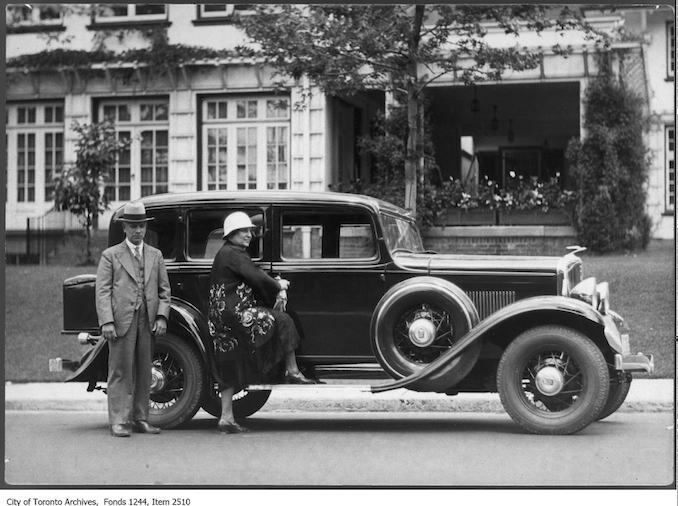 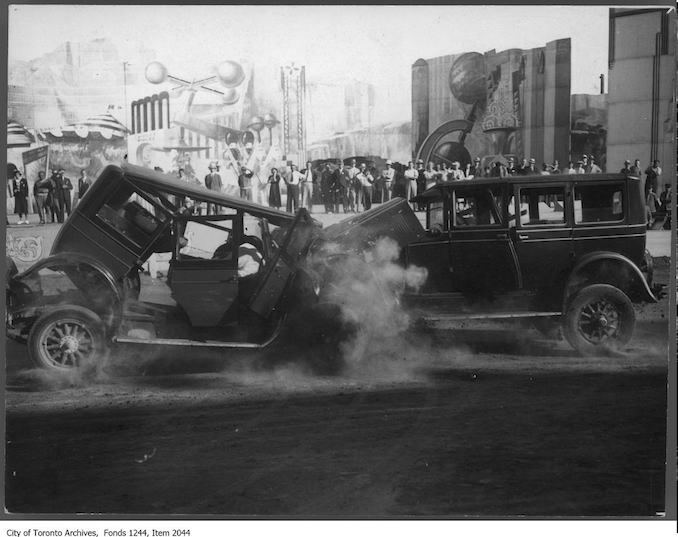 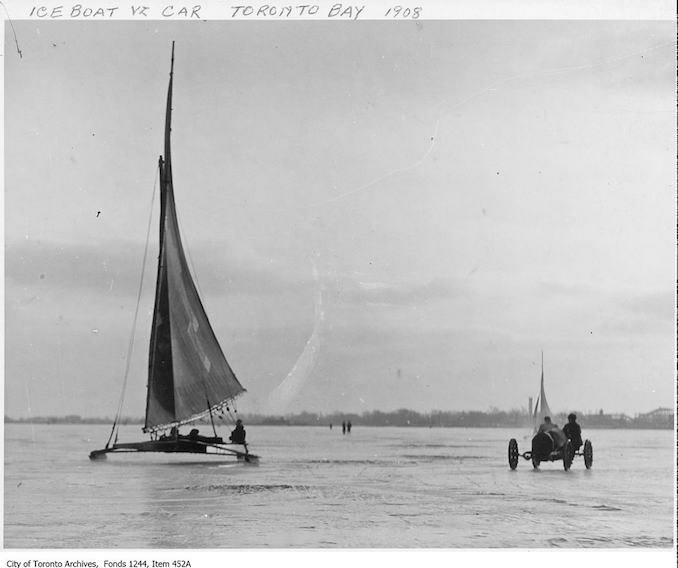 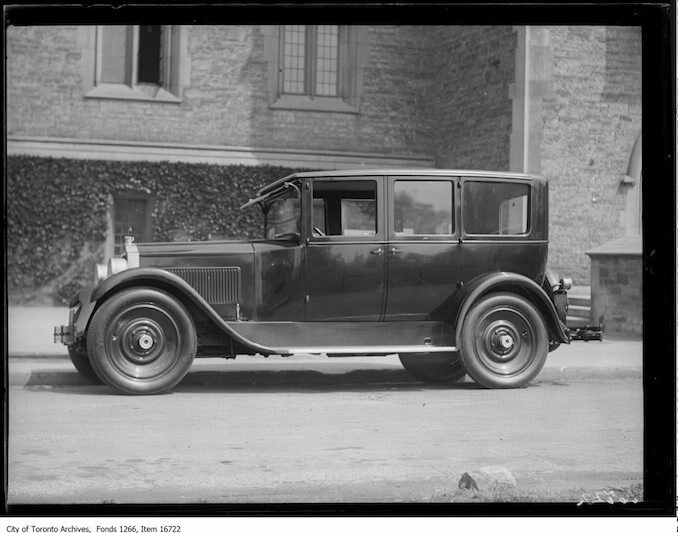 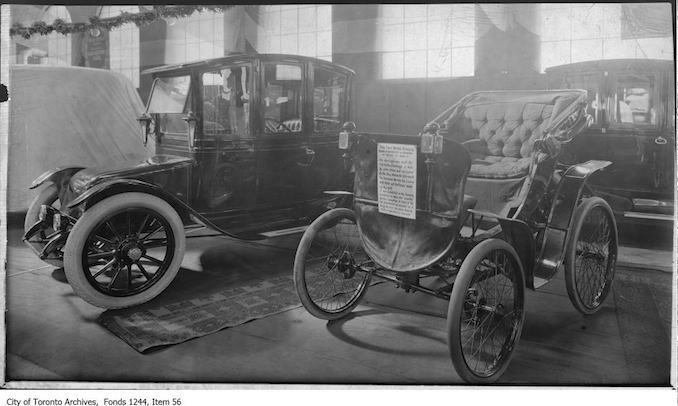 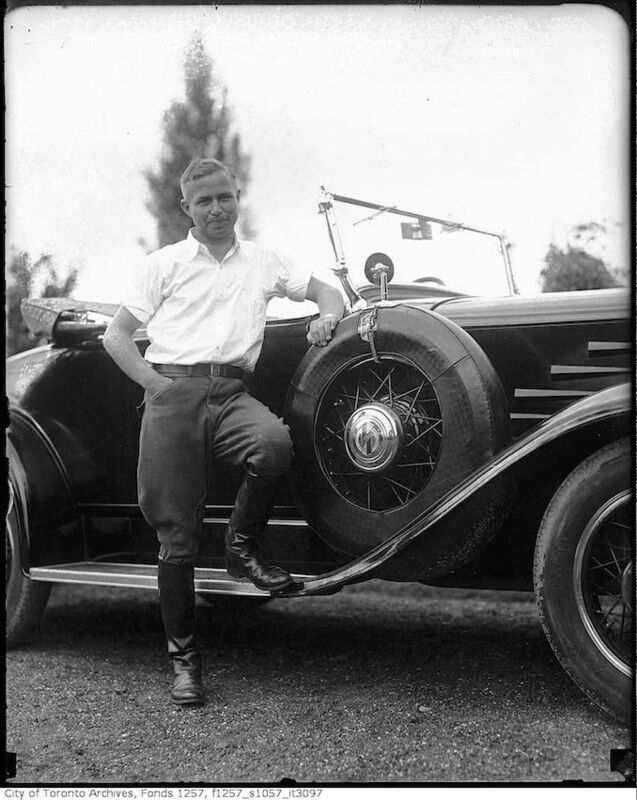 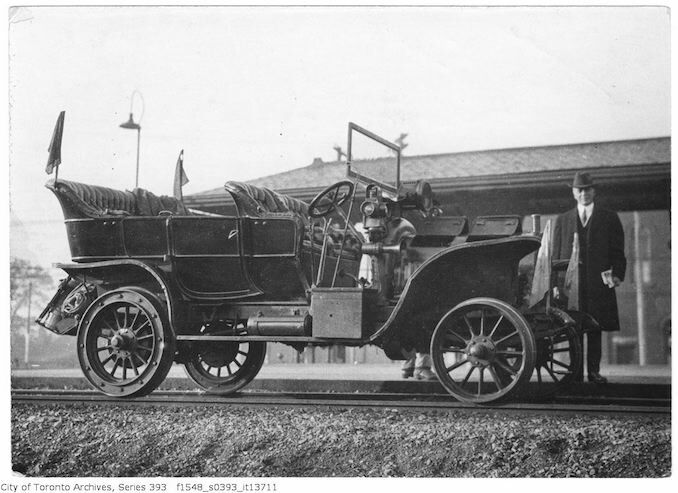 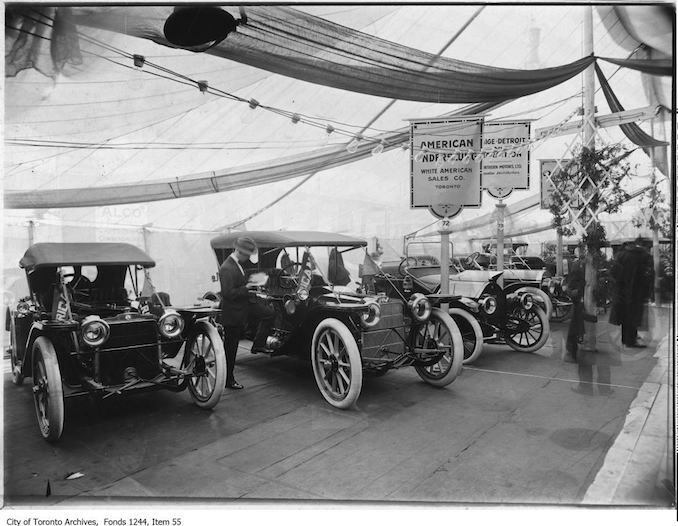 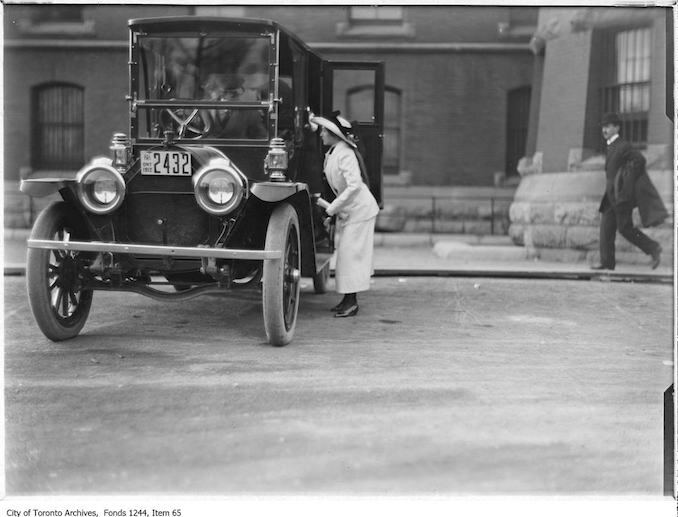 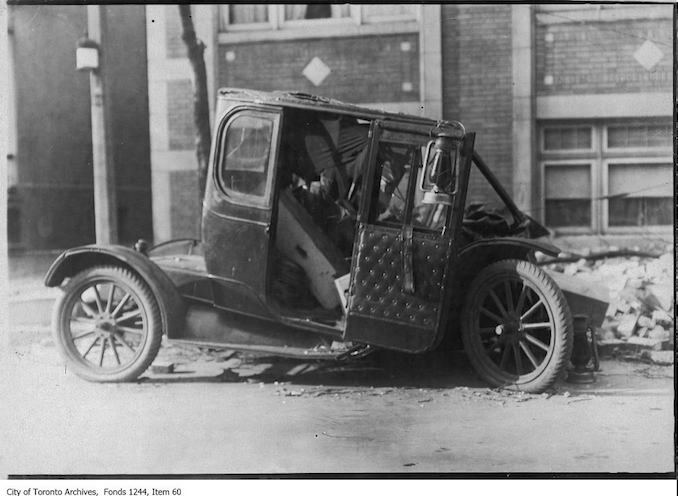 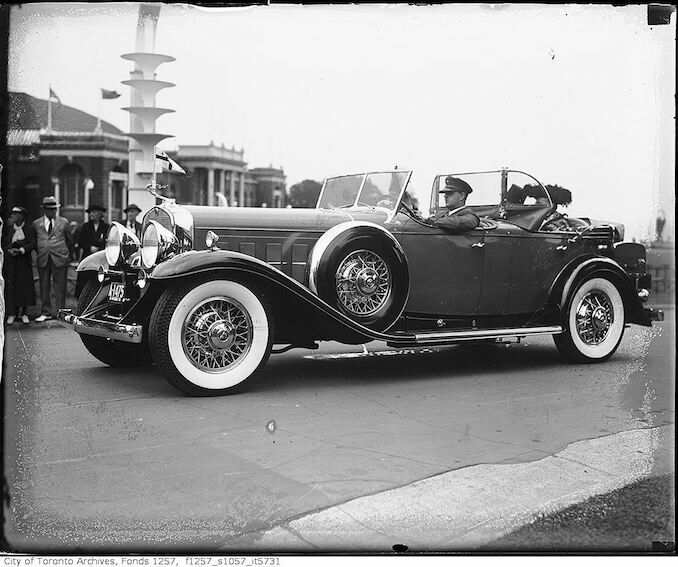 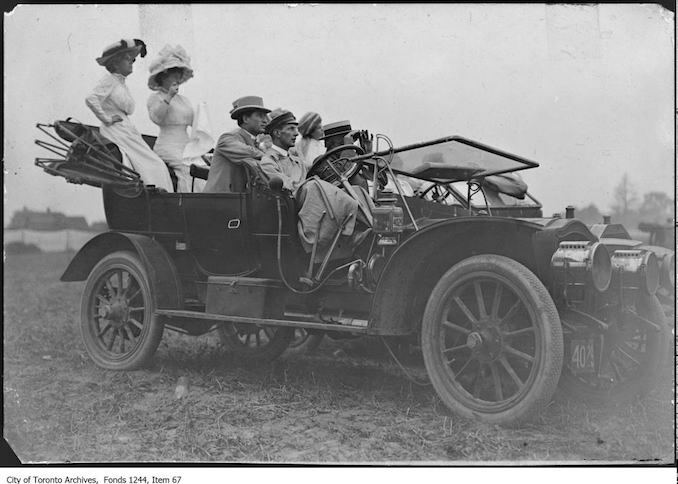 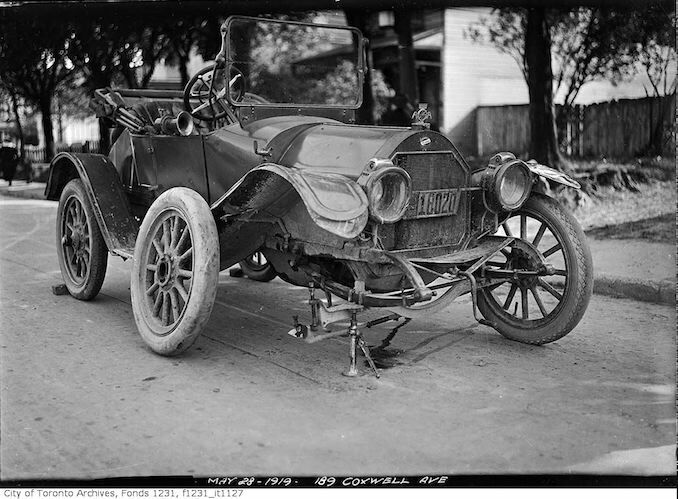 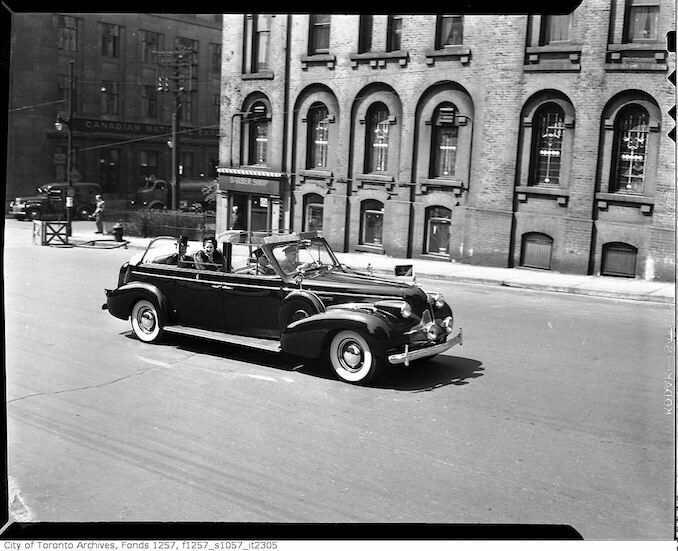 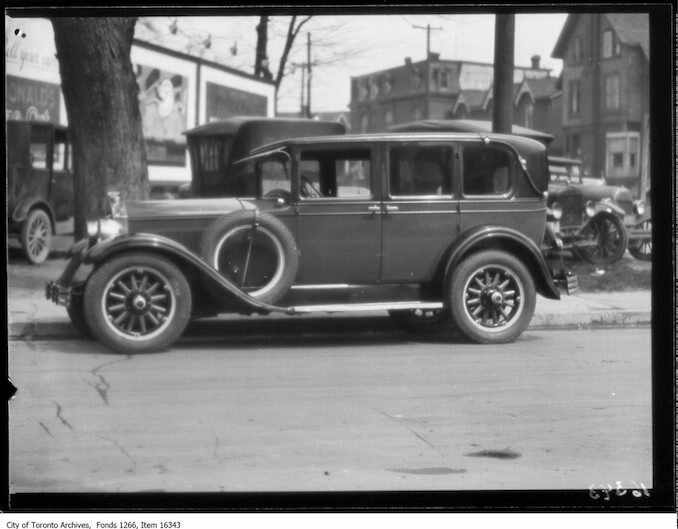 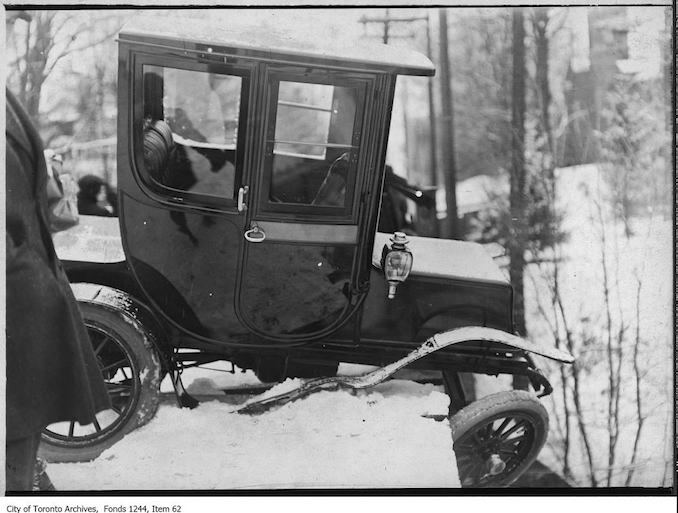 For this week’s history post, I thought it would be nice to find some interesting vintage automobile photographs from the Toronto archives. 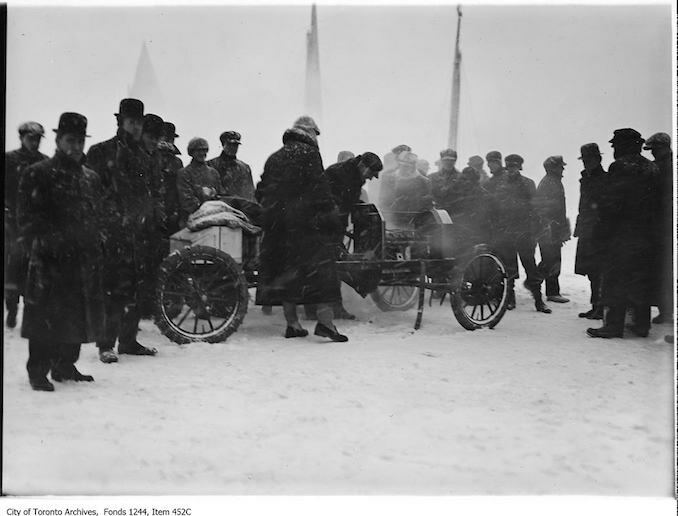 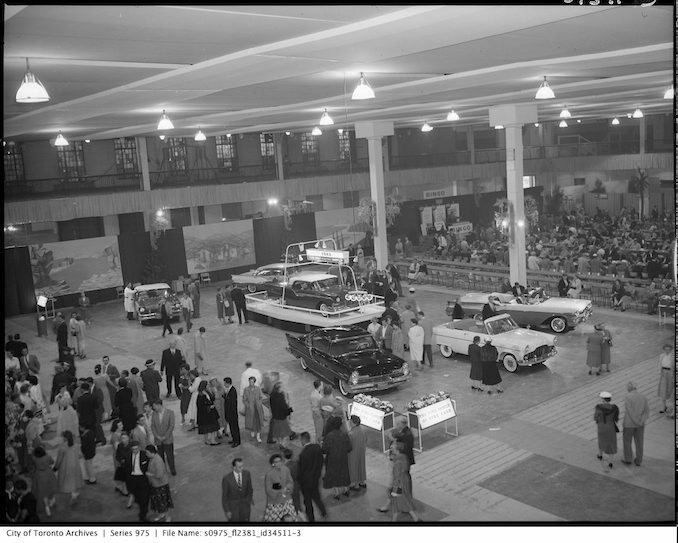 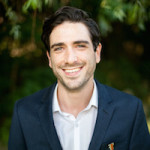 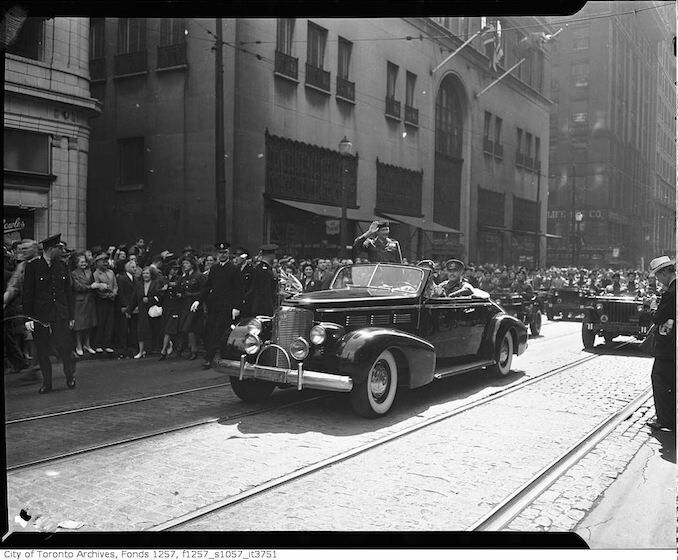 I ended up finding a huge variety of photos that include auto shows, city vehicles, automobile polo, ice racing, the Queen of England, yes, the Queen of England, and BP’s “Mr. 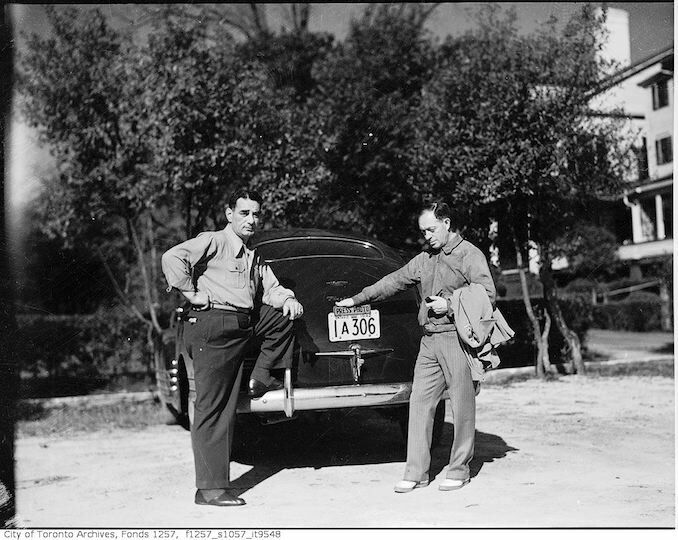 Beep”. 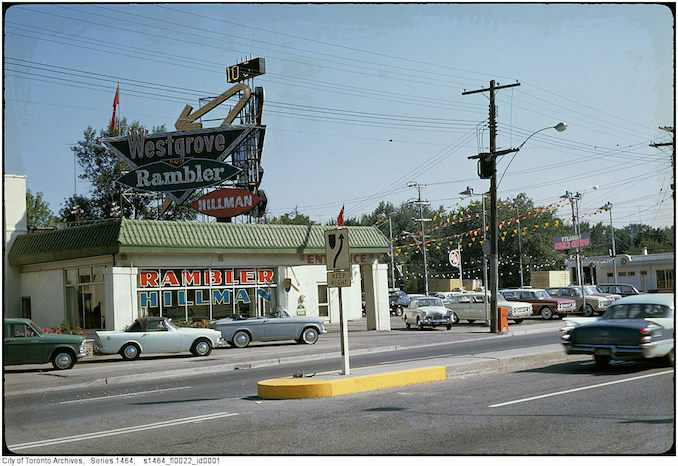 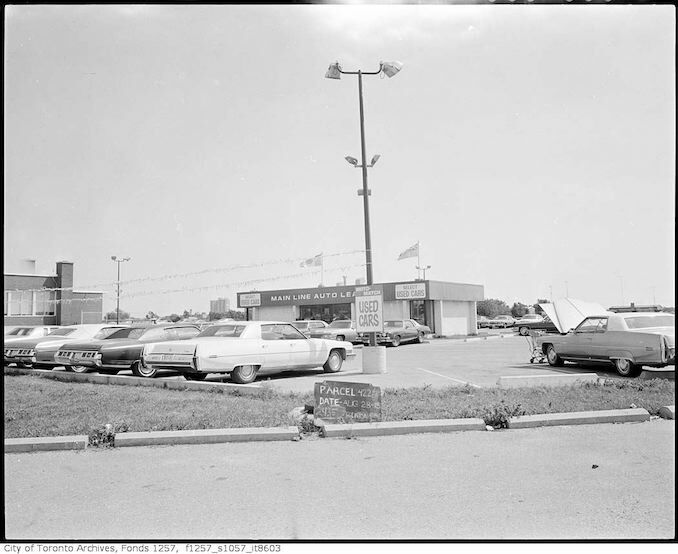 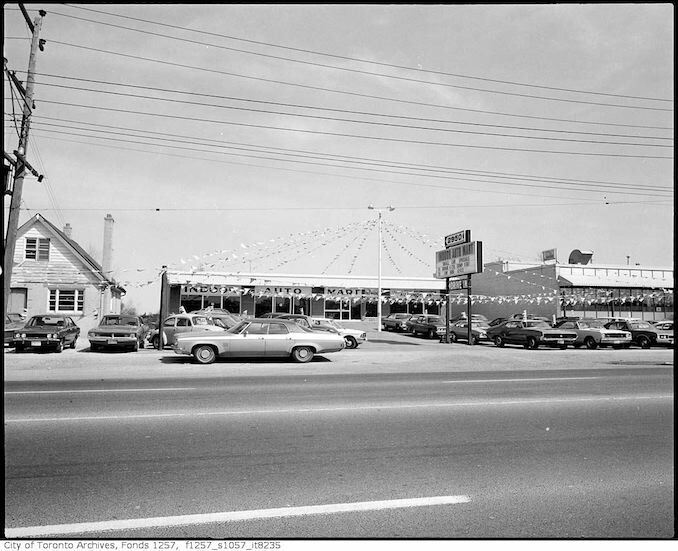 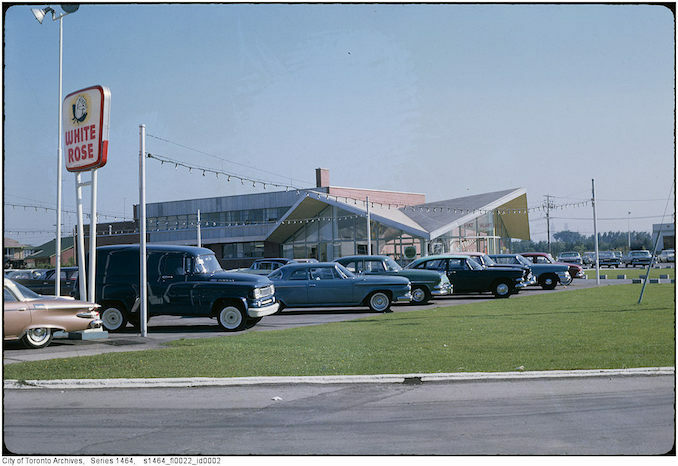 There are also a few photos from several car dealerships around Toronto. 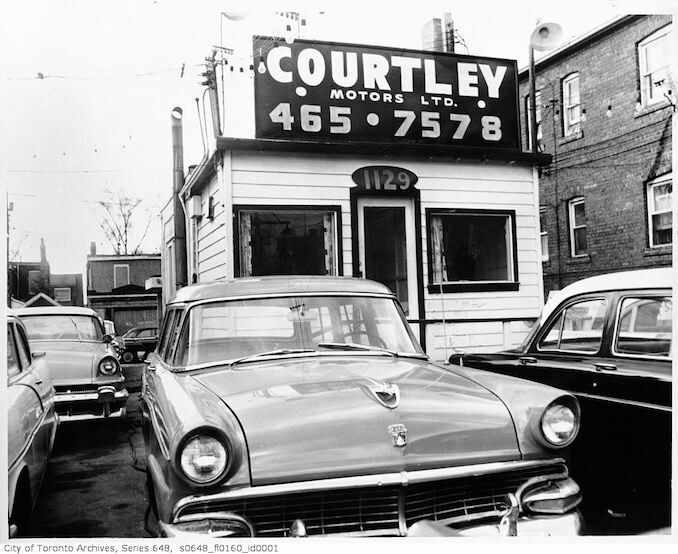 Let us know on social media if you discover any interesting details. 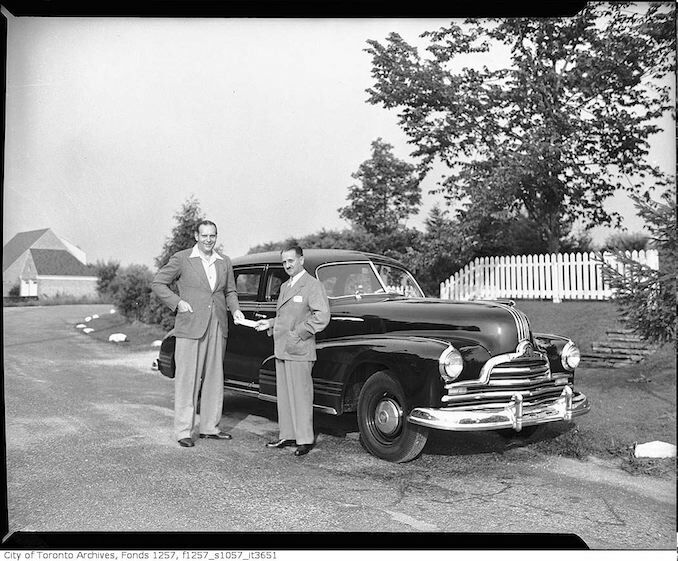 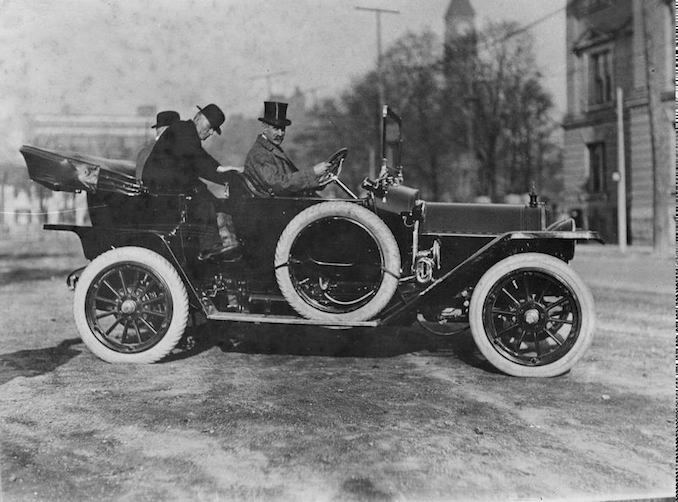 Denton Massey with unidentified man and automobile 194? 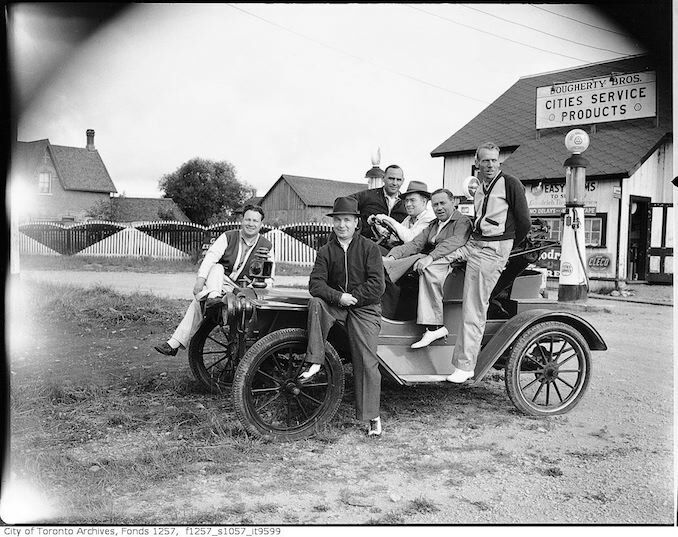 Group in old automobile, Dougherty Bros. service station, French River 194? 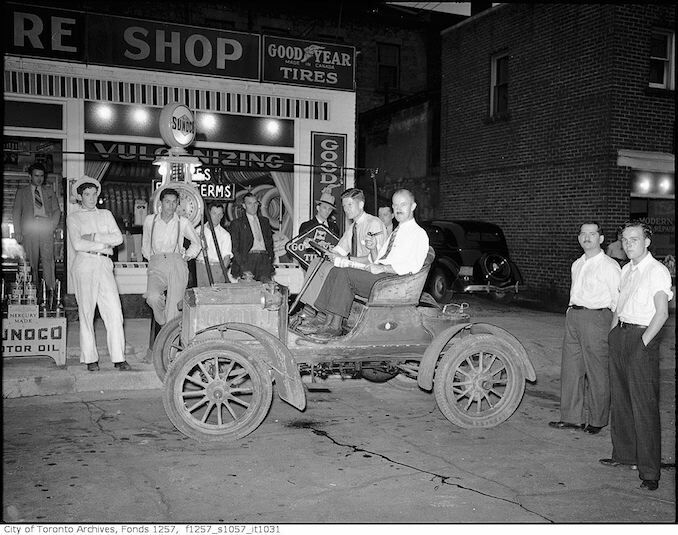 Group with old automobile 193? 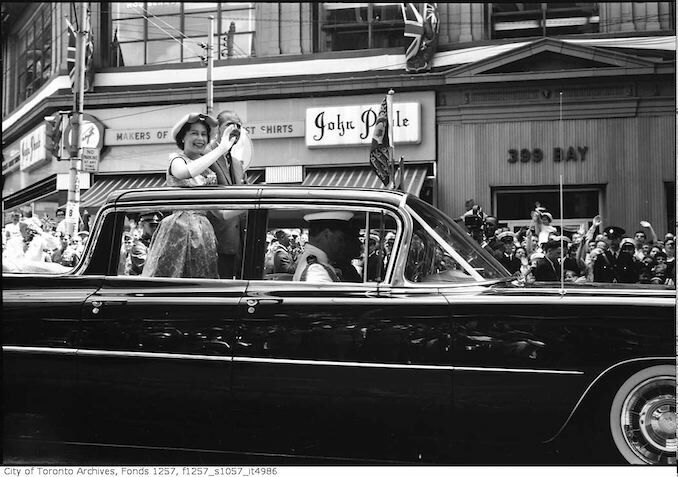 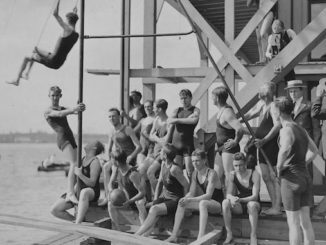 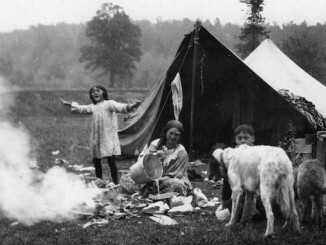 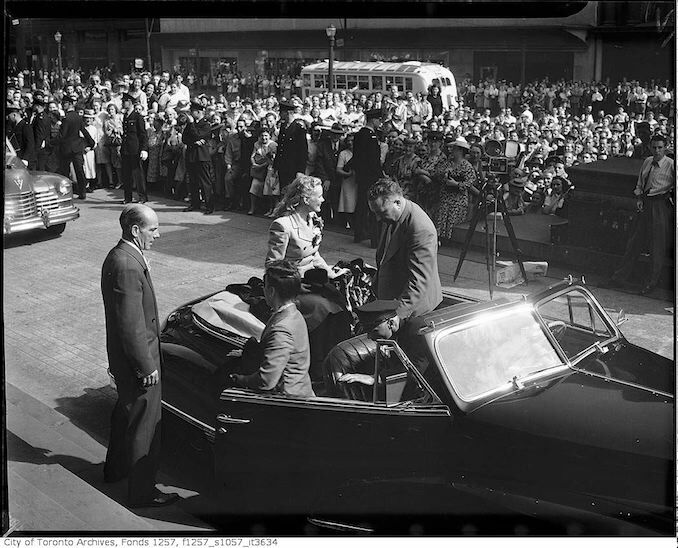 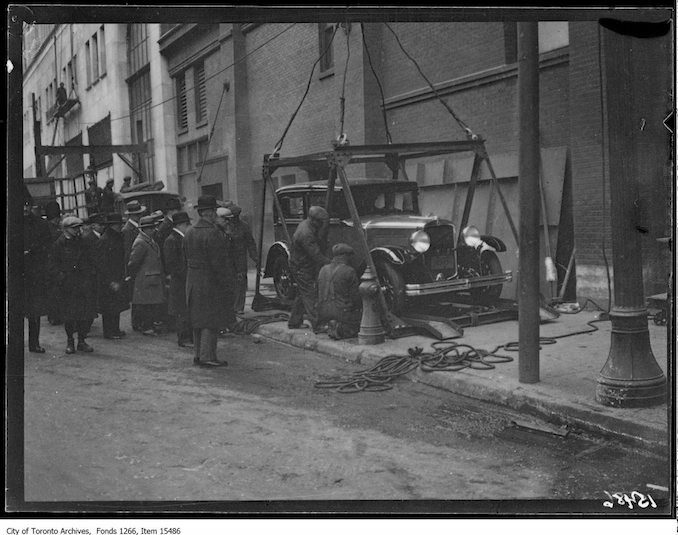 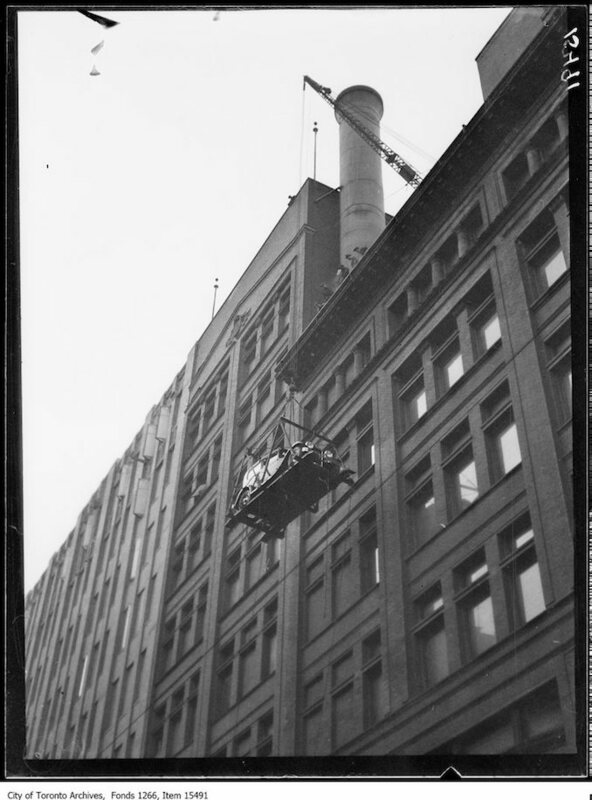 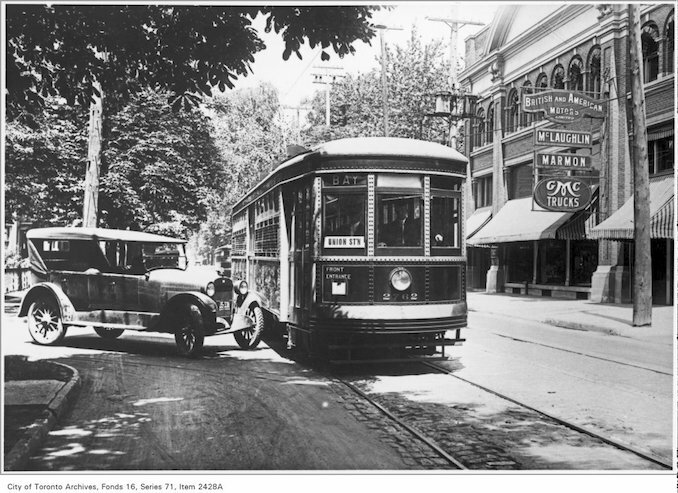 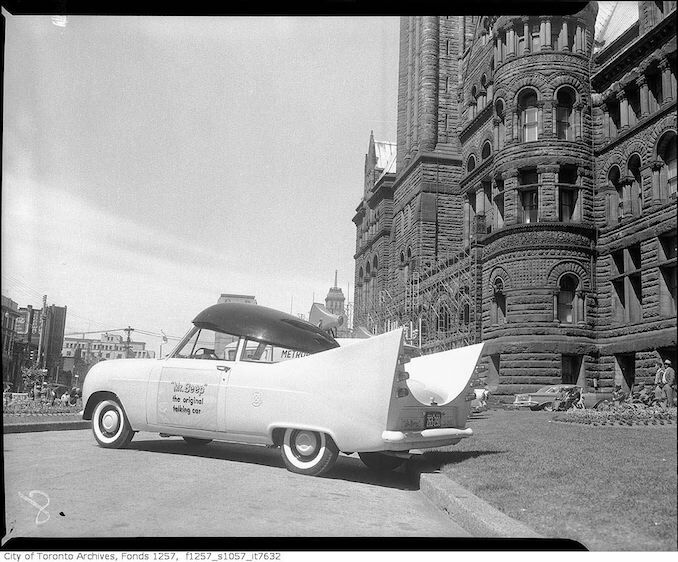 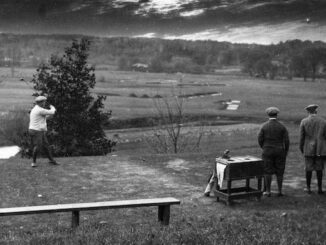 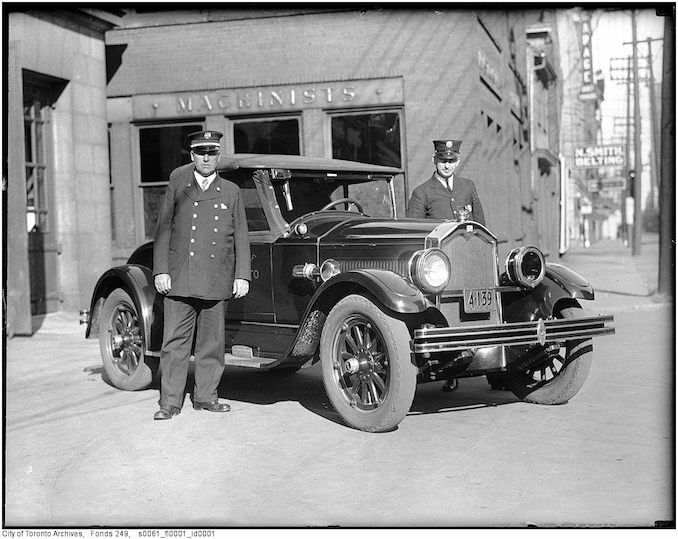 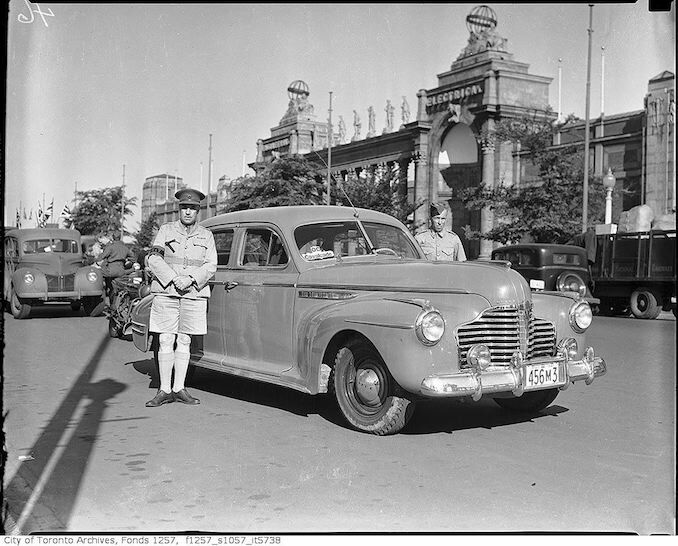 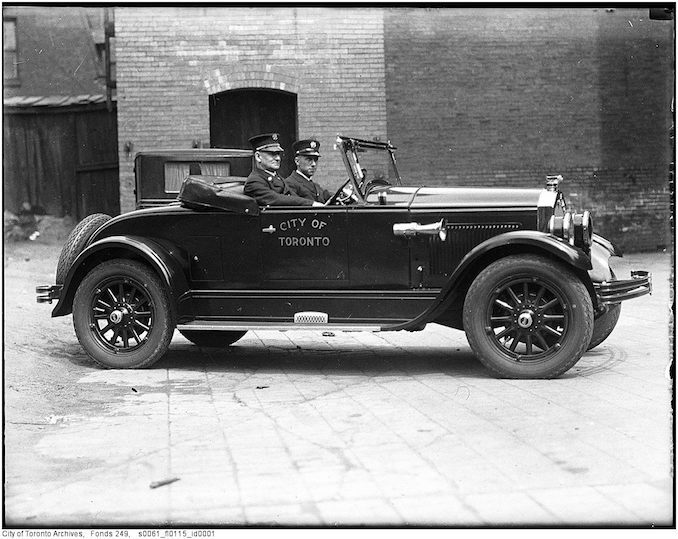 See more historic photos from Toronto on the Toronto Archives website.